Is Communication missing in your marriage? Communication is a key to healthy & passionate marriage. The marriage counselor in South Delhi (iNtegra) list some examples of communication mistakes couples make which turn the conversation into an unresolved conflict. If you find a pattern of communication like this in your marriage, then you should meet a counselor to learn effective communication in marriage. Are you having conflicts about conflict? During conflict one of you pull away as the partner will misunderstand & the problem is not solved? 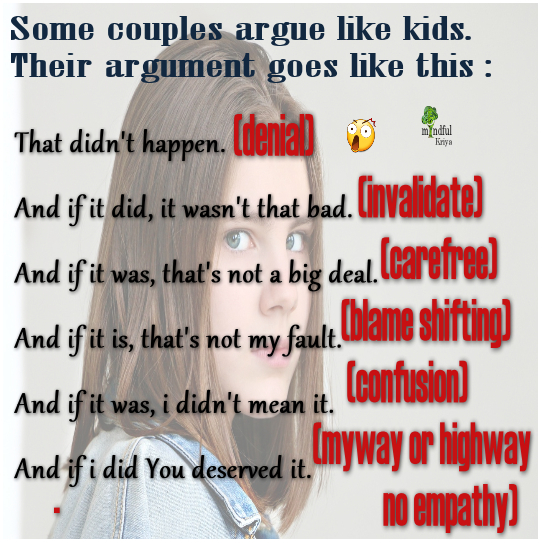 Have you been arguing over the same thing over and over & expecting spouse will understand one day but it has been years? When a spouse doesn’t agree with your needs, the spouse would bring up everything you did wrong in the past & tell you that you can’t let things go. Though you have no grudges of history, you want the current issue’s solution. Spouse is not listening to your needs and most of the time spouse is getting their way? Talking to spouse on a conflict feels like an argument where you will always be looser? During conflict communication, you both start arguing ? Simple needs like coming home on time are not met & you are not able to explain that you are missing the time of us as a couple ? Spouse has simple rule my way or highway. Usually, small arguments turn into drama due to anger by one of the partner. After the conversation, you keep on questioning the reality if it was real or not. Spouse ignores family responsibilities. Having a spouse to wish the happy birthdays to family members seems like a task. Whenever you try to communicate your feelings, the spouse would turn around & tell you what they did that made you feel this. Usually, a conversation will turn around into an aggressive fight. The spouse would continuously change the direction of the conversation, and after an hour nothing is accomplished. During an argument about an event happened today spouse will pull out something that happened five years ago. Rules keep changing for you and spouse is always in a victim mode. Outside of the home spouse acts like a saint & you are the villain. Others can’t believe that behind closed doors how you argue. You are motivated that things should work, so you suppress your needs most of the time. Small arguments are complained to your family members or in-laws by spouse & in turn, you feel humiliated. Your head seems to spin when you try to communicate, but spouse looks like in different land somewhere too far away from what you say. Talking to spouse feels like mind-boggling. Spouse keeps on throwing a tantrum even during important time events of your life. You feel your feelings are not acknowledged. 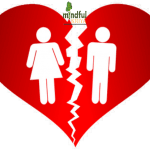 iNtegra counseling helps you cope up with Infidelity; offers you new Marital Communication for Marital Problem-Solving. Marriage Counseling is useful in learning new skills to have a happy marriage. Why Am I so scared of losing you when you are not even mine?